Dominic Raab has been appointed as the new Brexit secretary, No 10 has announced. 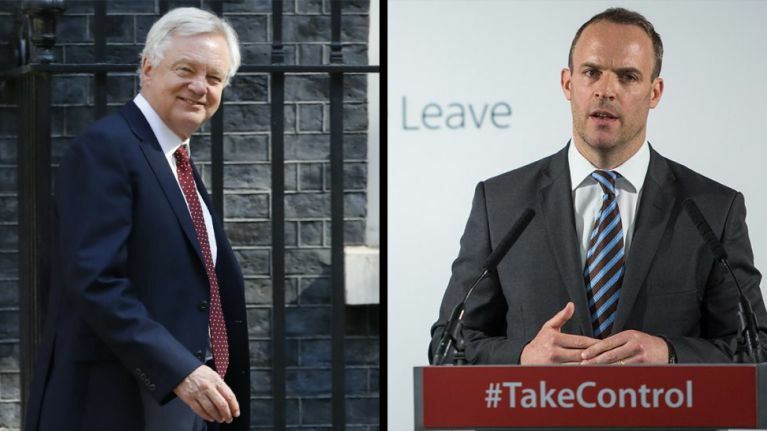 Raab was previously housing secretary and replaces Davis who resigned late on Sunday night, claiming he could no longer support government policy after the “soft Brexit” Chequers declaration last week. Other potential candidates for the position included Michael Gove, the environment secretary, David Lidington, the cabinet office minister, and Chris Grayling, the transport secretary.